Chicago IL – SIGGRAPH 2013, 21 -25 July at the Anaheim Convention Center in California, released an early preview of its impressive schedule of production sessions that will be featured at this year’s conference and are a part of the Computer Animation Festival, which is open to the public. "The production sessions at SIGGRAPH 2013 are your only opportunity to experience the world’s best talent in one place during one week," says Jerome Solomon, SIGGRAPH 2013 Production Sessions Chair from Cogswell College. "Major studios share their latest creative work, allowing attendees to experience the newest and most significant achievements. In many instances this is the first time these particular topics are discussed with the public. Nowhere else but at SIGGRAPH is this type of cutting-edge content available. There are 'must see' sessions every day at SIGGRAPH. It’s very exciting for our attendees. And, this preliminary line-up is just the beginning of what we have in plan." 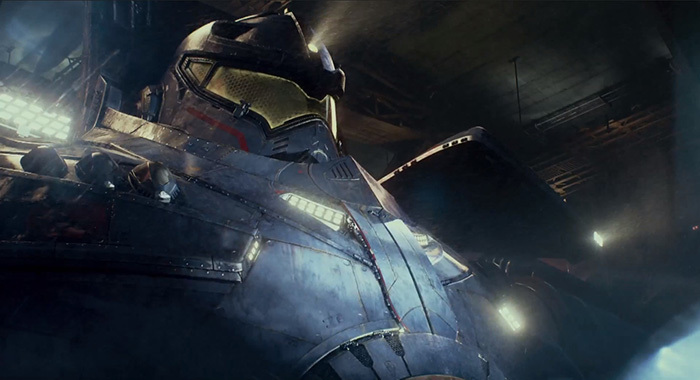 From aliens that threaten Earth’s very existence to massive human-piloted robots, this panel will discuss the wide-ranging scope of Industrial Light & Magic’s effects work on Guillermo del Toro’s science fiction epic "Pacific Rim". The artists will cover creative and technical challenges overcome in the areas of asset development, character animation, lighting, digital environments, advanced fluid simulation work, and more. Image copyright: © 2013 Warner Bros. Courtesy of Industrial Light & Magic. Speakers: Georgina Hayns, Creative Supervisor, Puppet Fabrication and Brian McLean, Director of Rapid Prototype. 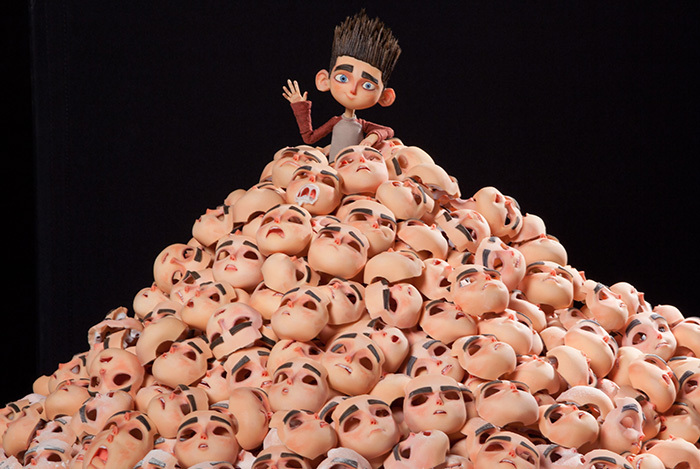 LAIKA, the Oregon-based animation studio behind the remarkable features "ParaNorman" (2012), "Coraline" (2009), and "The Boxtrolls" (in theaters 17 October 2014) has inspired audiences -- and industry professionals -- with an unprecedented visual artistry. Animators breathe life into meticulously hand-crafted puppets while visual effects artists seamlessly enhance the performance with cutting-edge technologies. This unparalleled fusion of stop-motion and computer graphics has garnered the studio two Oscar nominations and worldwide acclaim. In this session, Georgina Hayns and Brian McLean address the key interdependent and collaborative relationships between these uniquely different but critically important departments. Production puppets will be displayed during the presentation. Anime has gained great popularity in the world for its unique expressiveness in contrast to western animation. OLM Digital, a digital production company in Tokyo, keeps trying new anime styles, making the Pokémon movies over 15 years. This session presents the company’s various works in 2D anime, 3DCG, and live action films. The showcase focuses on how the anime spirit of OLM Digital is put into various visual forms. 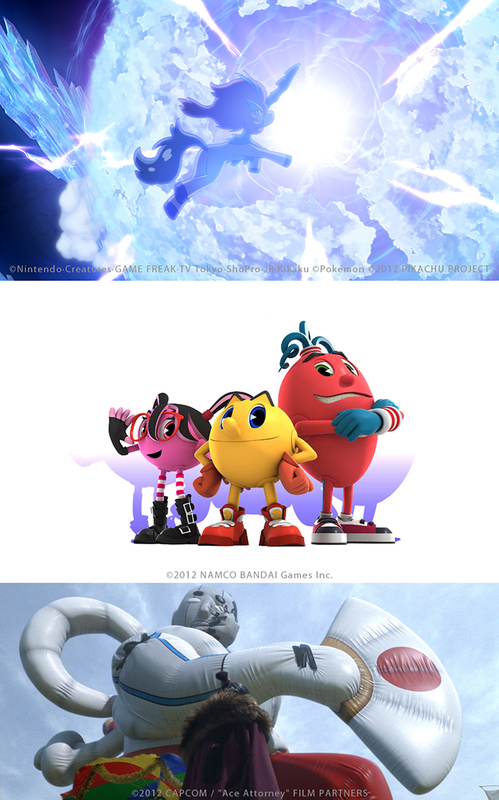 The brand-new Pac-Man animated TV series, which is a collaborative work with Sprite Animation Studios, is also one of the highlights of this session. 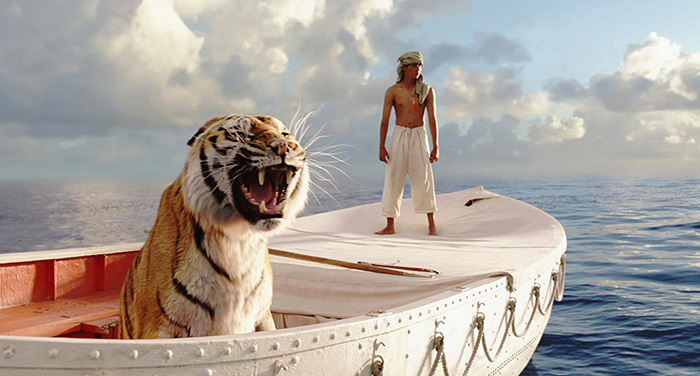 Learn first-hand about the story behind the Oscar-winning visuals of "Life of Pi" as Rhythm & Hues takes you on a journey from script to screen through a world of vast oceans, carnivorous islands, flying fish, bioluminescent jellyfish, whales, and tigers. Leaders from the visual effects team will discuss in detail how they attempted to tackle the project, share the hard lessons learned along the way and explain the complex process used to seamlessly combine live-action with extensive digital environments and hand-crafted character animation in a fully stereo pipeline that required a total rethink of much of the traditional vfx process. Image credit: © 2012 Twentieth Century Fox Film Corporation. All rights reserved. Courtesy Rhythm & Hues Studios. 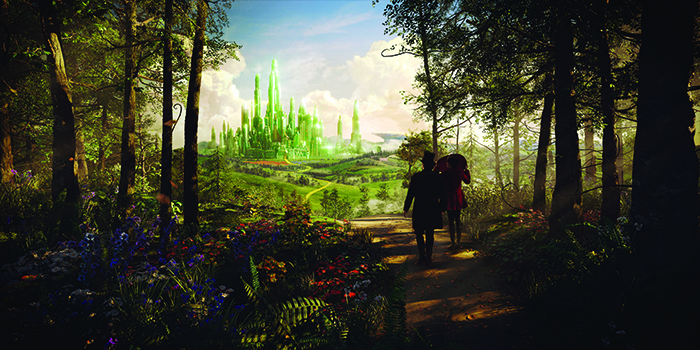 Sony Pictures Imageworks, under the direction of VFX supervisor Scott Stokdyk, created the majority of the visual effects for Disney's OZ THE GREAT AND POWERFUL. As a cinematic prequel to L. Frank Baum’s first book “The Wonderful Wizard of Oz,” the film explores the backstory of the wizard character. The goal of the film was to create a beautiful stylized environment for the land of Oz and bring to life computer graphics characters that accompany Oz on his journey, including Finley the monkey, the porcelain China Girl, and various creatures that surprise them along the way. 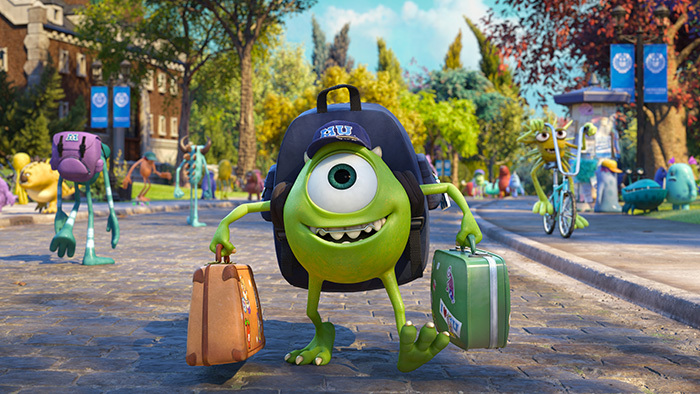 Walt Disney Animation and Pixar Animation Presents: Scare School 101: The Making of "Monsters University"
The team from Walt Disney Animation Studios gives a first-time, behind-the-scenes look at the their November 27, 2013 film, "Frozen". 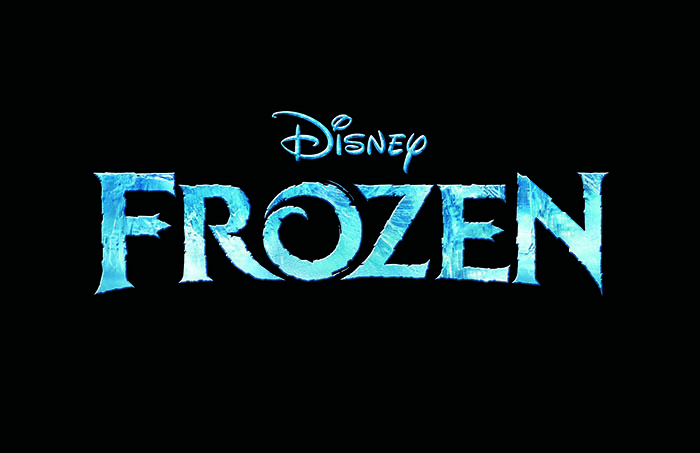 Attendees will learn how the team of artists and technologists created the film's characters through visual development, rigging, animation, and advanced rendering tools, and discover how the elements of cold - ice, snow, and frost - were brought to life through new simulation techniques.